240V-Can be used between 130 and 300V. 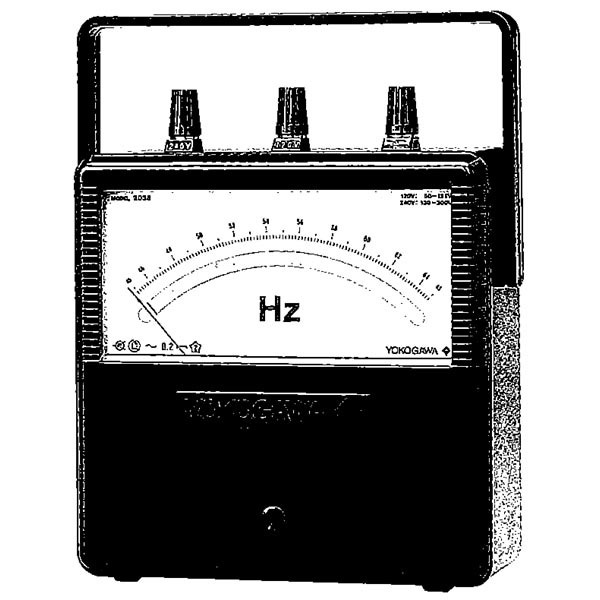 A wide range of frequencies (45~500 Hz) can be measured with the broad selection of models. True equivalent scale enables measurement of continuous frequency changes. A wide range of voltages (50~300 V) can be used. RMS response (differential system) minimizes waveform effects. Anti-shock structure provided by taut-band design.